Datagate links water meters such as Kamstrup READy Manager™ with accounting systems like Xero, QuickBooks, MYOB, SAP Business One and others. Datagate enables water utilities to link meter reading software like Kamstrup READy Manager™ with their accounting system quickly and cost effectively. Datagate forms a ‘bridge’ between the water meter reading software and the accounting software. Now it’s easy for water utilities to manage flexible consumption-based billing. When the water meters are read electronically each month, Datagate takes that information and generates customer invoices. It then imports the invoices into your accounting software. It’s simple to create an array of pricing plans, so you can vary charge rates based on customer contracts or profiles. It’s easy to match revenue with expenses. 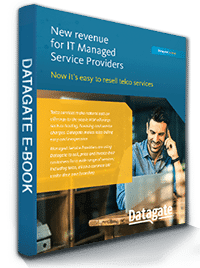 Increase monthly revenue and slash billing time. Datagate’s cloud-based billing and monetization platform make it simple and cost effective to manage flexible consumption-based billing. software with your accounting system – the perfect solution. 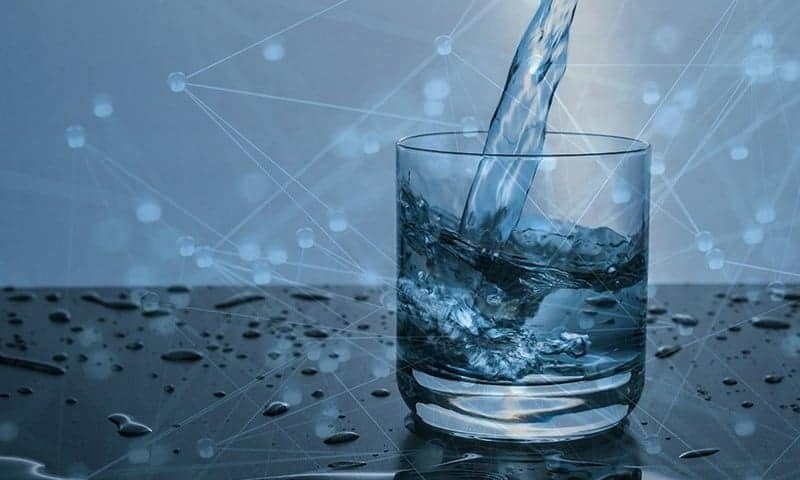 Texas-based Ranch Hills Water Supply Corporation (RHWSC) increased monthly revenue by about 26 percent and cut billing time by approximately two thirds using the Datagate cloud-based billing and monetization platform to manage usage-based billing.